Last seen in Game Of Thrones’ season three, rowing away from Dragonstone and Melisandre’s desire to sacrifice him, Gendry is presumably lying low somewhere away from the action, keeping his Baratheon lineage a secret. We haven’t heard anything about him since then, but the Watchers On The Wall fan website reports that actor Joe Dempsie was seen in Belfast, Ireland, where season seven is filming. 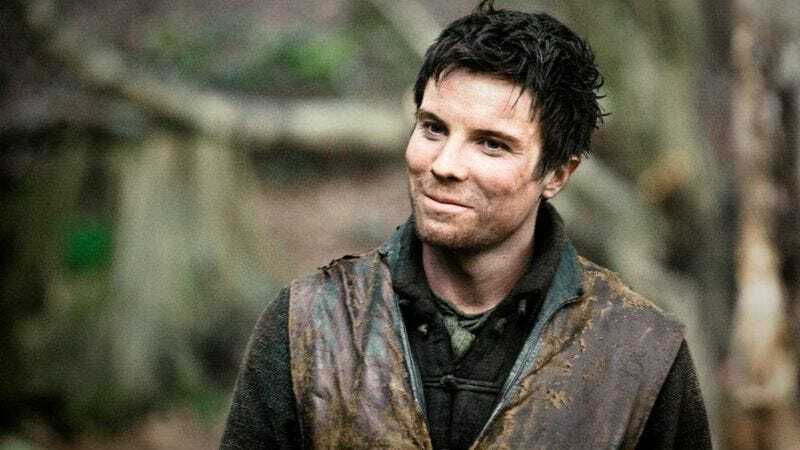 And the Spanish site Los Siete Reinos reports that although he’s not seen in the photos, Dempsie’s Gendry was seen meeting up with a few other, still prominent characters in a familiar location. Gendry is the last known character still alive with Robert Baratheon’s blood in his veins, meaning he has the potential to become a real player in the game of thrones. Season seven airs summer 2017.